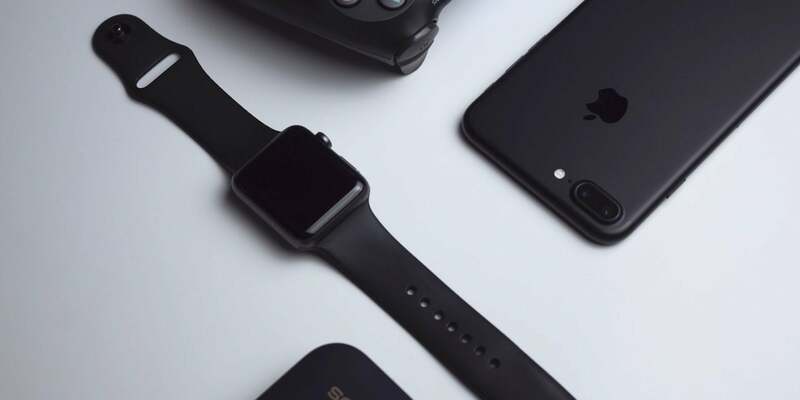 The holidays are finally upon us, and while that can lead to a great deal of stress, it also inevitably leads to a huge number of great deals on all of your favorite tech products. Here are four great everyday carry gadgets that are available at a significant discount for a limited time. Few things in life are more obnoxious than losing one’s keys, and this surprisingly simple-yet-effective device ensures that you’ll never have to suffer such a hardship ever again. 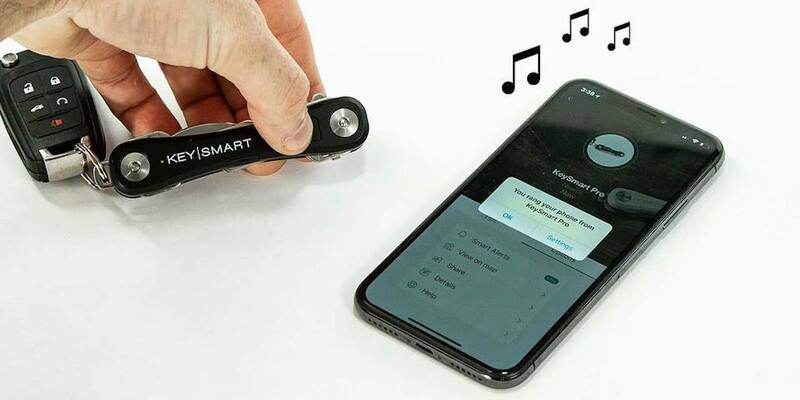 Featuring Tile Smart location technology, the KeySmart Pro lets you track down your keys with a map on your smartphone. It also works in reverse—meaning you’ll be able to find your phone even if it’s on silent. 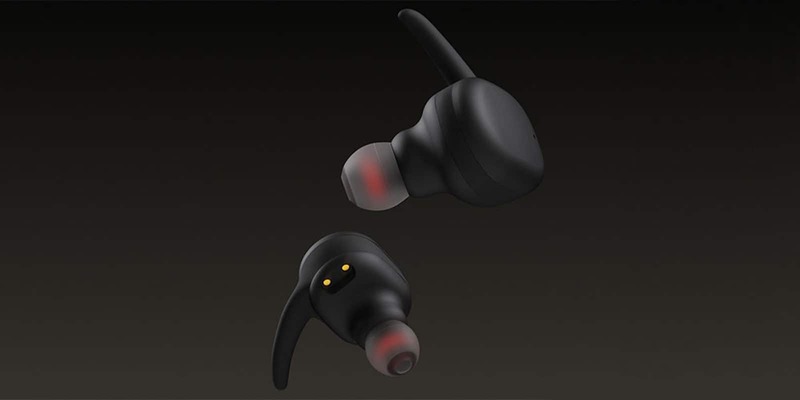 Wireless Bluetooth earbuds aren’t generally known for their sonic prowess, but these tiny-yet-mighty earbuds are here to change that. Thanks to CVC noise cancellation and drivers that deliver a rich, tight bass, these earbuds are ideal for music lovers who don’t want to sacrifice great sound for on-the-go convenience. This is the ultimate in portable power, with enough power for 2 devices at once, yet able to fit in most wallets. Running out of power when you’re on the go is inconvenient at best and dangerous at worst. 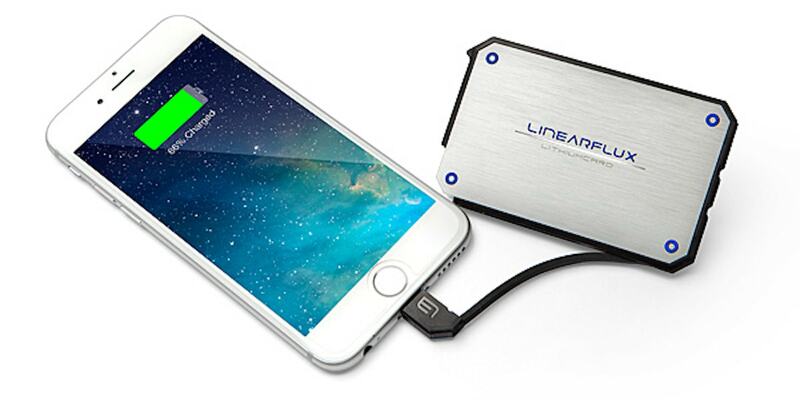 This super-slim wallet battery will keep your devices charged via a built-in micro USB or lightning cable, and can charge most devices quickly at up to 1% battery life per minute. It’s also supremely durable, meaning you can take it on any adventure without worry. 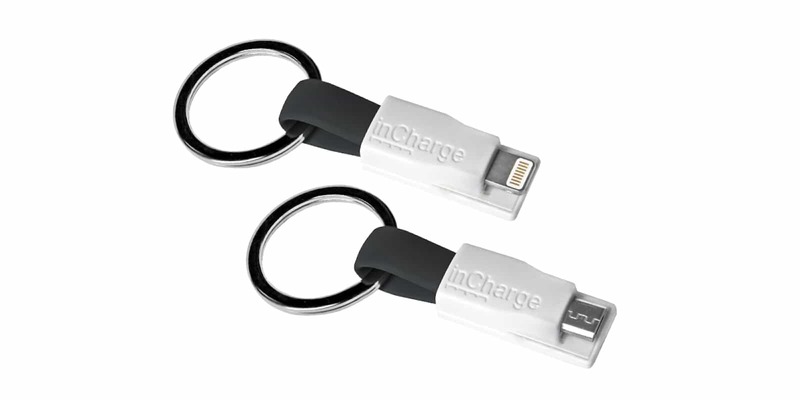 Get a quick charge anywhere with what might be the world’s smallest Lightning cable. Sometimes you need a quick charge in a pinch, and these ultra-portable inCharge cables allow you to do just that. As the world’s smallest charging cable, this tiny power source clips easily to your keychain, and you’ll be able to plug it into any USB input for quick and efficient charging on the go. It even features magnetic ends for added transportation options.